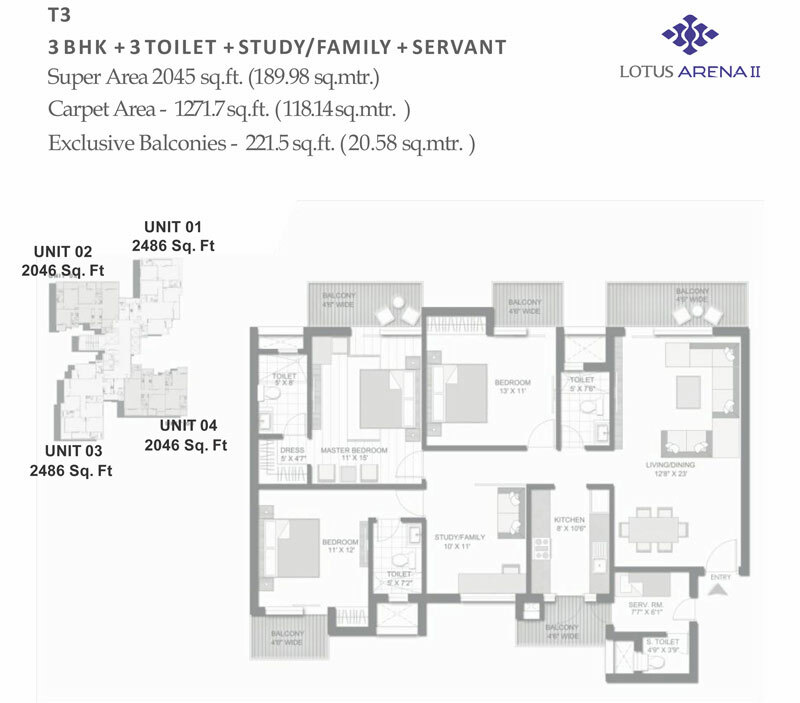 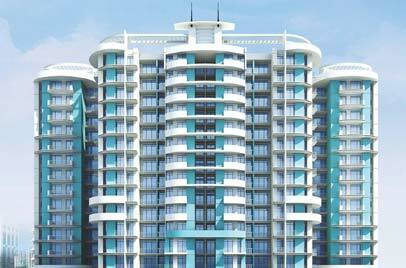 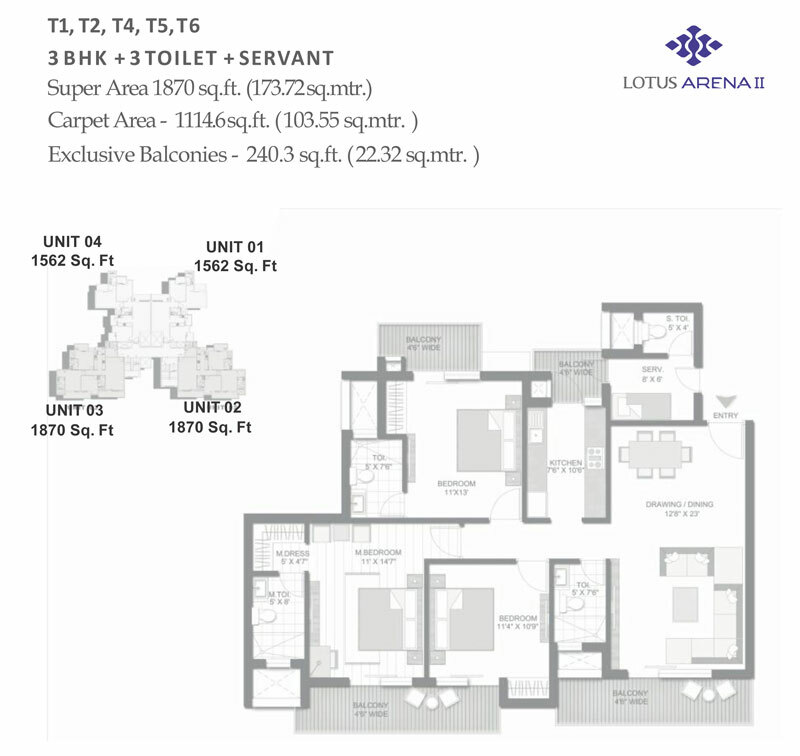 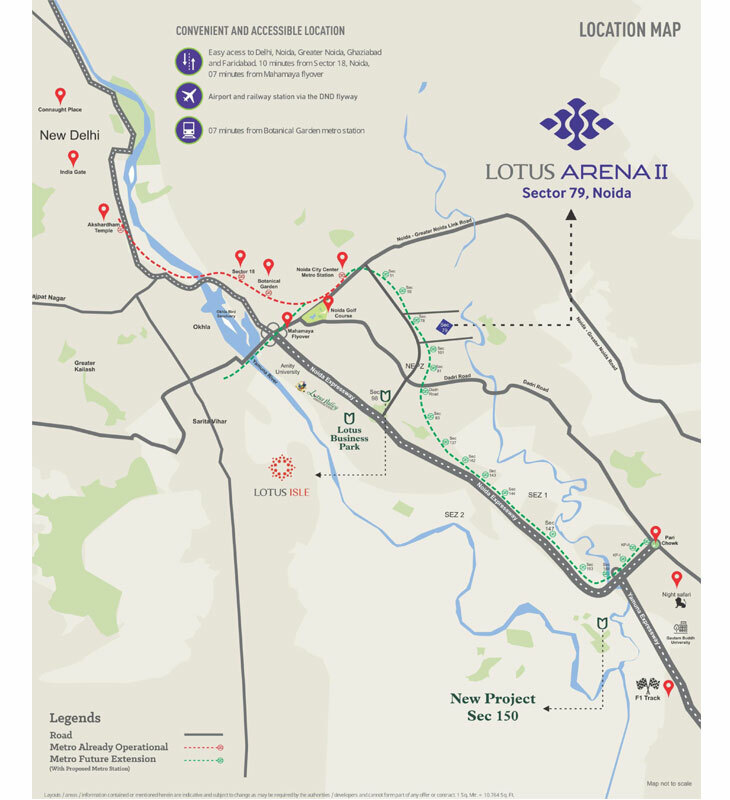 Lotus Greens is a renowned name in Real Estate who delivered so many projects and currently developing 800 acres of land in Delhi NCR. 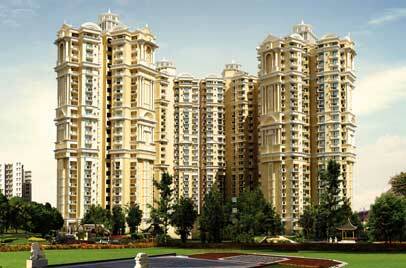 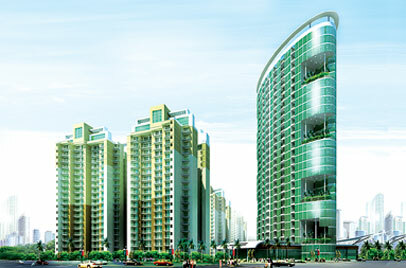 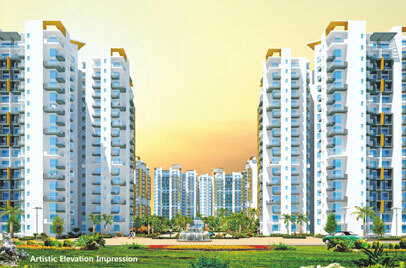 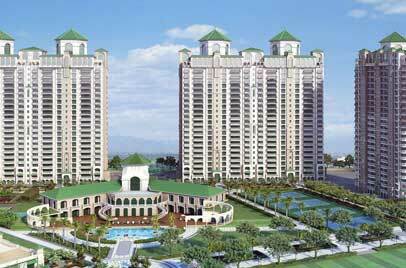 This architectural beauty amidst a sports city and peaceful amenities is located in Sector 79-Noida, within the approx. 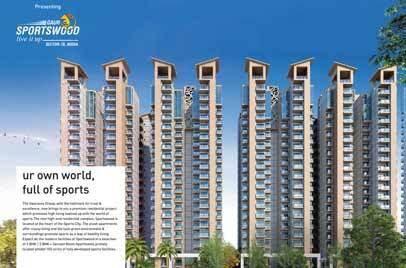 180 acres Sports City offering the tranquil homes with the wider options to lead a luxurious lifestyle. 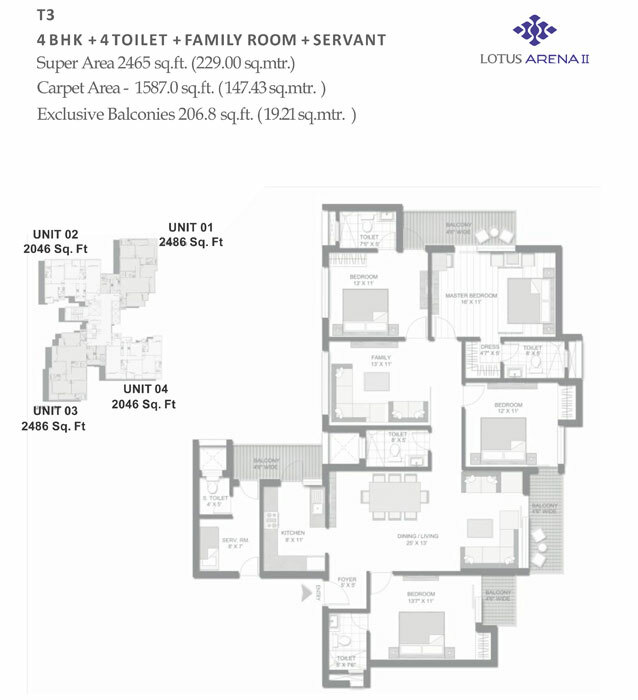 This 7 acres township is comprised of 3 & 4 BHK luxurious and spacious apartments sized from 1562 sq ft to 2465 sq ft offering the quality of life with the companionship of endless remarkable amenities. 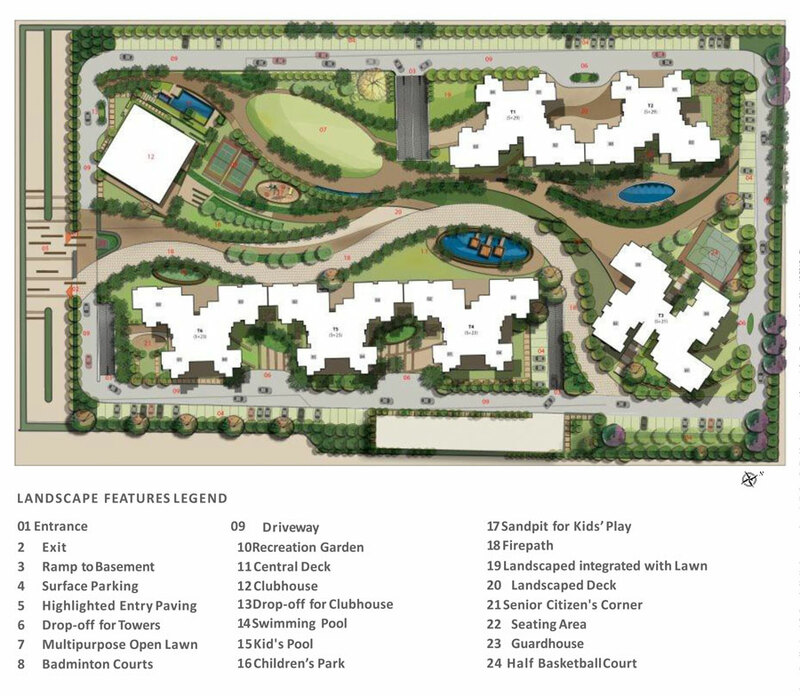 The remarkable amenities of this project include, surface parking, multipurpose open lawn, badminton courts, recreation garden, central deck, clubhouse, clubhouse, swimming pool, kid's pool, children’s park layouts, Jogging Track, table tennis & card room half basketball court, library, and much more to add a little more fun and amusement in your lifestyle. 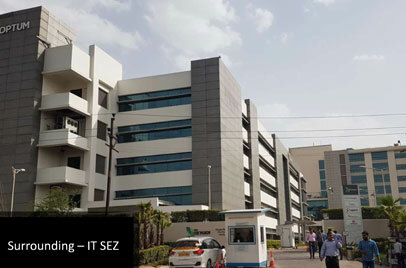 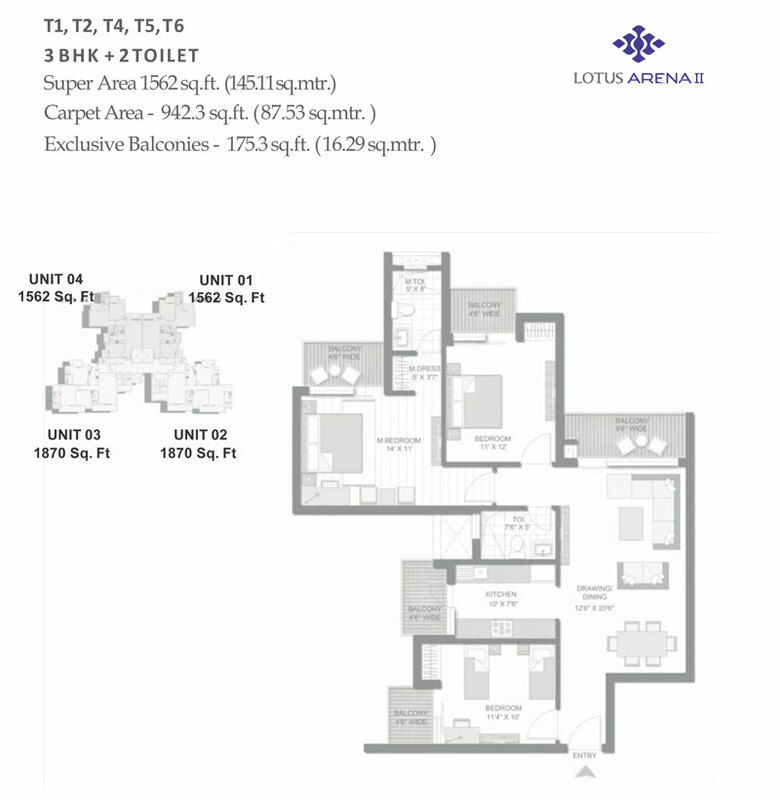 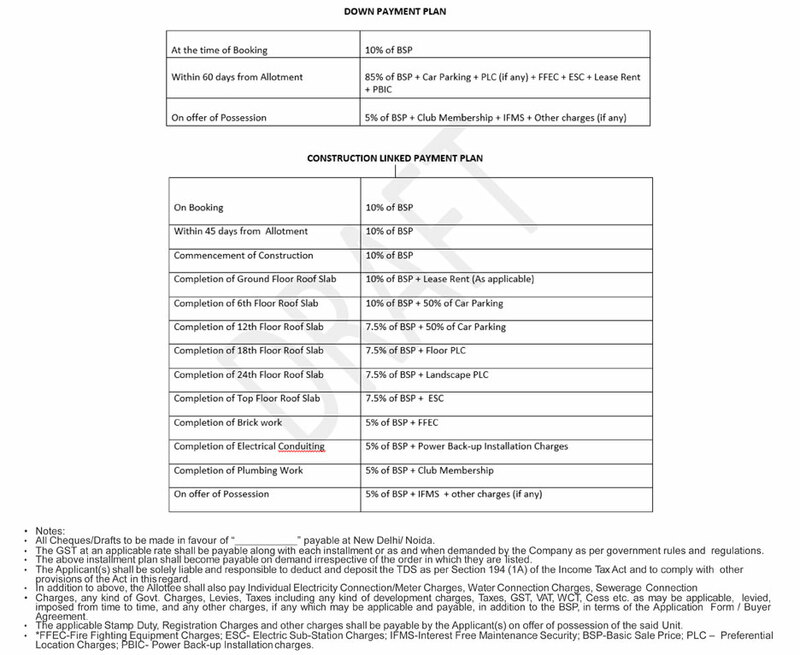 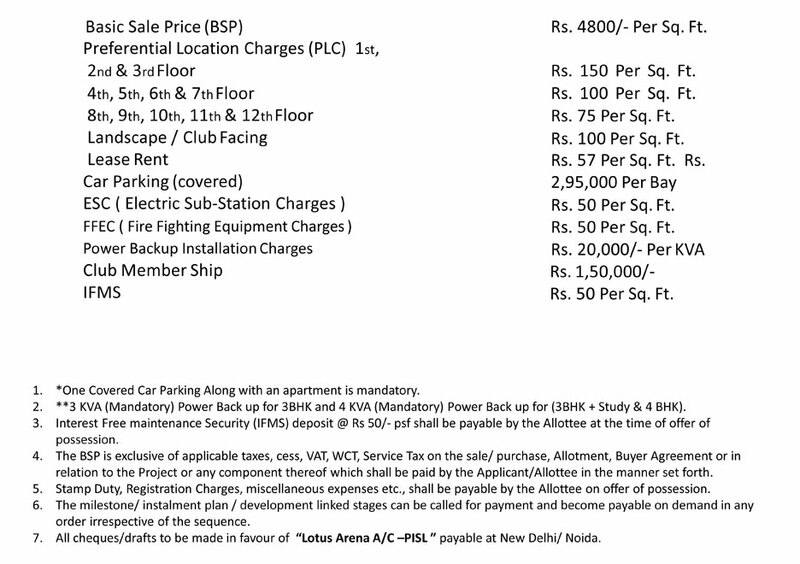 The location of the project enables you to connect with some major locations easily, for instance, 7 minutes of distance from Botanical Garden Metro Station and Mahamaya flyover, 10 minutes distance away from sector 18, easily accessible from Noida, Greater Noida, Ghaziabad, Delhi, and Faridabad.